The $3.2 bln Czech cybersecurity outfit priced shares at the bottom of its range, only to see them fall in early trading. High debt, an unfamiliar “freemium” model and governance questions merit a discount. Yet investors have erected a too-strong firewall after recent IPO flops. 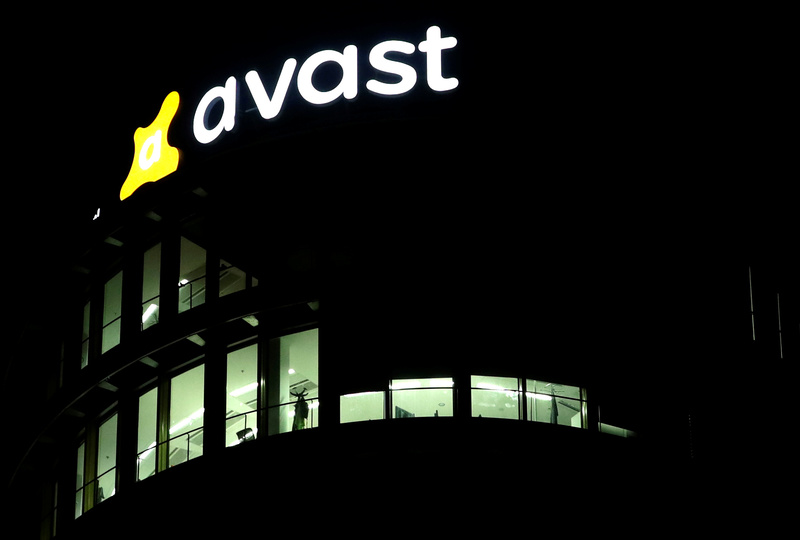 Cybersecurity firm Avast on May 10 priced its initial public offering at 250 pence a share, at the bottom of the price range of 250 pence to 270 pence per share. The company is selling 25.3 percent of its stock and raising around 147 million pounds ($200 million) to cut debt. Conditional dealings on the London Stock Exchange started on May 10. The shares closed at 241 pence on May 11, or 4 percent below the offer price.